Base ingredient for brewing. 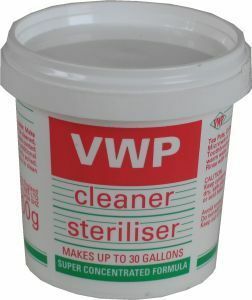 Can be used with hops in your own recipes or as an addition to beer kits. 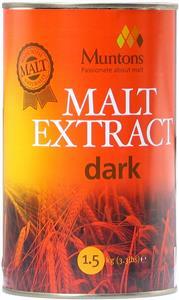 Use in stouts or where the fullest depth of flavour is needed.